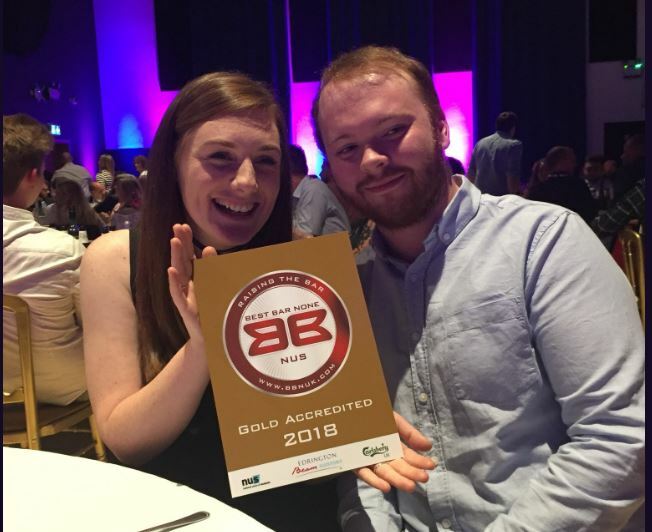 Sugarhouse was proud to receive the Best Bar None Gold Award for the second year running at the NUS Awards 2018. This was the fourteenth year of the highly successful NUS Best Bar None scheme, which recognises students' unions for their exceptional work in promoting safe alcohol retailing and student safety within the late night industry. Students’ unions have always considered the welfare of their students and the Best Bar None Awards aims to reward, promote and recognise the efforts that students’ unions place on corporate social responsibility. Some of our great iniatives, such as the free Sugar bus, Easy Tiger and top notch staff training helped us reach Silver, as well as all the amazing work student staff do at Sugarhouse to help provide our students with a fun and safe venue to enjoy their nights out. Our Gold award for 2018 is proudly on display at the venue. 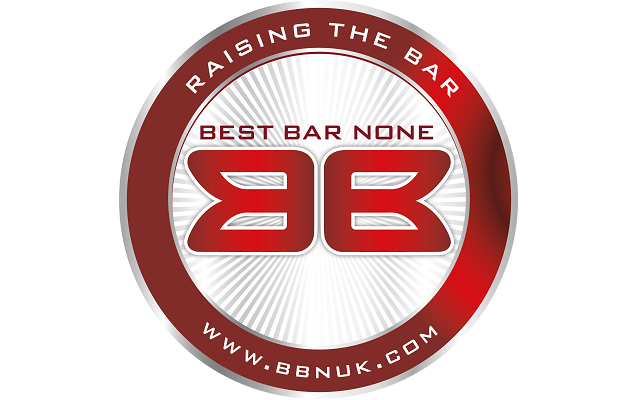 More information about NUS Best Bar None awards can be found here.